The force is awake with the crowd at 2016 Edmonton Comic and Entertainment Expo as Carrie and Gary Fisher, the iconic actress of Princess Leia from the Star Wars series wowed the crowd with anecdotes of her career, opened up about personal life of mental illness and rehab, and truly inspired the crowd with her humor and no fucks given attitude. In the fifth anniversary of Edmonton’s biggest entertainment and comic expo, there was more laughs, costumes, and celebrities than ever before! Tsubaki Factory is finally getting a major debut in January! At the latest Hello! 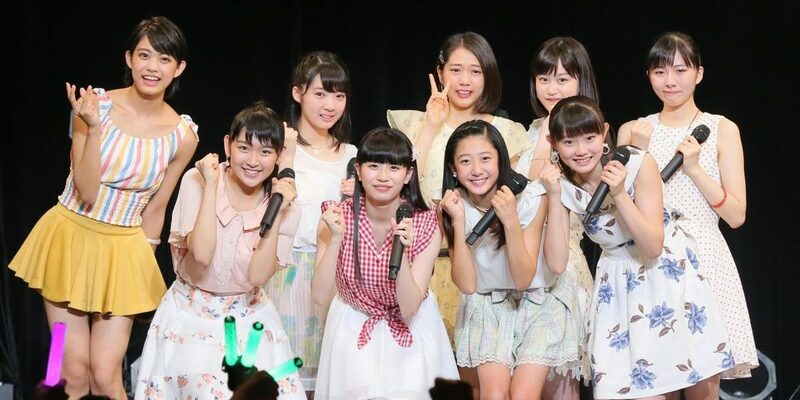 Project event in September in the “Zepp Tokyo” the major debut trainee in the unit in the performance “Tsubaki Factory” in January 2017 was announced! Yuka Kinoshita 木下ゆうか YouTube Competitive Eater hits 2 MILLION SUBSCRIBERS! Today Yuka Kinoshita 木下ゆうか surpassed two million subscribers on YouTube becoming the most watched competitive eating channel in the WORLD!! 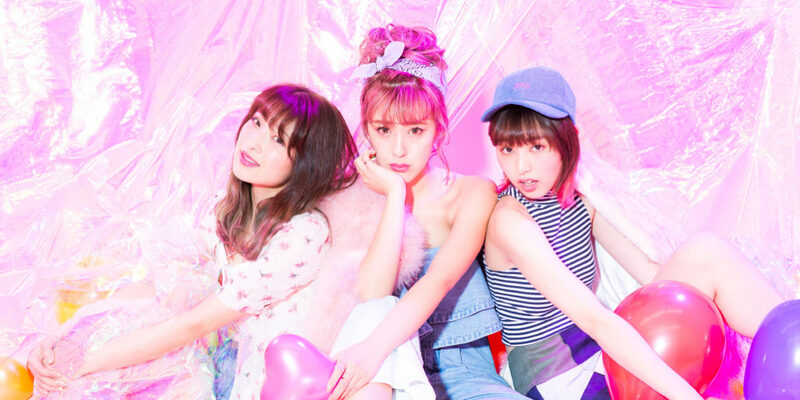 Miyabi Natsuyaki new group PINK CRES. Miyabi’s Fashion Group founded in April 2016 finally has a new name: PINK CRES. 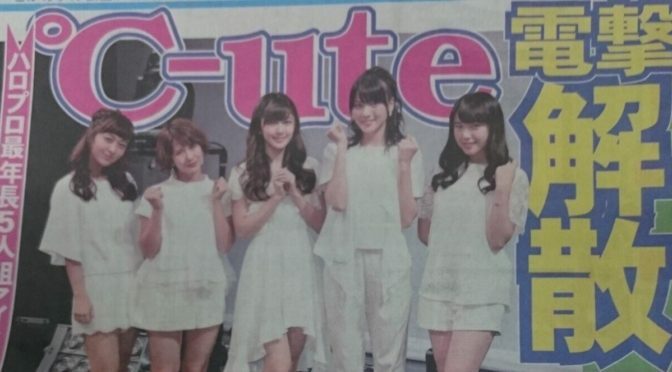 °C-ute to disband June next year http://forum.jphip.com/index.php?topic=40811.0 … sez pikapikapika shirenu in #JPHiP IRC! CL of KPOP Supergroup 2NE1 drops her US Debut LIFTED with the help of Wu-Tang Clan’s Method Man in a twerking, hip hop shaking music video! BUONO! Is BACK! To Release New Single Sorashido ~ hey hey ~ 9/21/2016!! Suicide Squad – DC Extended Universe Redemption Movie? Suicide Squad open up in theaters this weekend making a ton of Cash 4 DC movies and Warner Brothers movie conglomerates But the main pressure and old rivals or Marvel riding on this movie as it came in opening this weekend with a bunch of bad reviews but it is up to us to have an open mind and check it out for yourself so that’s what we did. 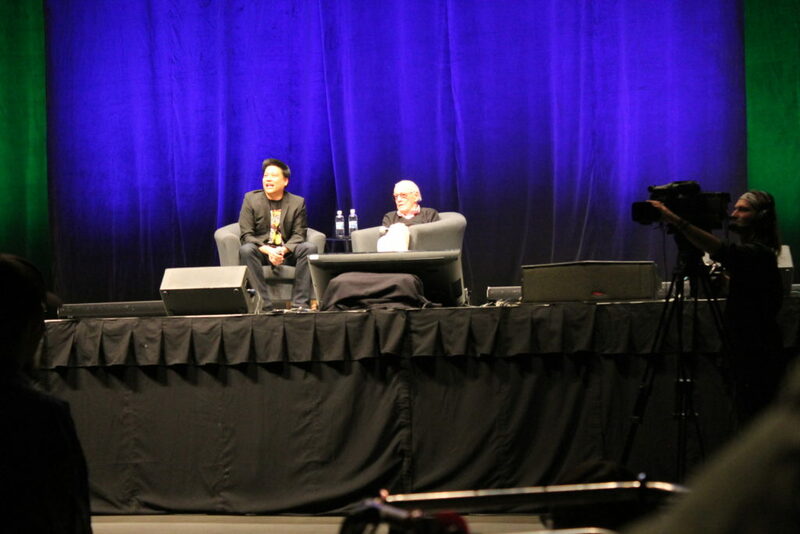 Stan Lee visits Edmonton Comic & Entertainment Expo 2015!! Edmonton, AB (September 27, 2015) – The Edmonton Comic & Entertainment Expo closed today after welcoming 50,000 guests for the 4th annual event. The event attracted stars and artist from around the world, hundreds of exhibitors and vendors, and some of the best comic artists the industry – all fueled by over 500 incredible local volunteers.